Toll Networks (NZ) Limited was sentenced in the Auckland District Court after a worker was crushed to death by falling pallets that were being moved from a train wagon by forklift in September 2016. 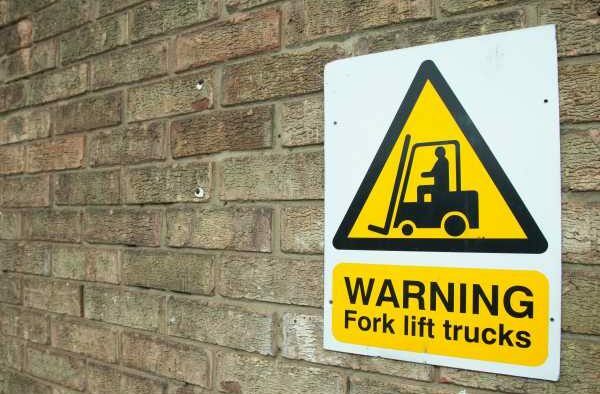 The victim was standing beside the forklift and as the driver reversed the pallets it was carrying fell and struck the worker who died at the scene. A WorkSafe investigation found that Toll had not identified the risk of a pedestrian being hit by freight falling from forklift tines and that its pedestrian safety system relied on administrative controls that were ambiguous and contradictory. WorkSafe Deputy General Manager, Investigations and Specialist Services, Simon Humphries, says that pedestrians and moving plant need to be segregated to avoid tragic fatalities like this. “This was a much loved father and grandfather whose death would not have occurred if Toll had effective controls in place. Humphries says that WorkSafe respected that this was a workplace that was constantly changing with many moving vehicles, plant and personnel, but more needed to be done to keep workers safe. A fine of $506,300 was imposed and costs of $6030 were ordered along with reparations of $118,020.10 for emotional harm and consequential loss, in addition to payments totalling $105,000 which had already been made to the family of the victim. Being a PCBU, failed to ensure so far as was reasonably practicable, the health and safety of workers who worked for the PCBU, while the workers were at work in the business. The maximum penalty is a fine not exceeding $1,500,000.